Quality management System (QMS) is a basic foundation for control of development and production services. 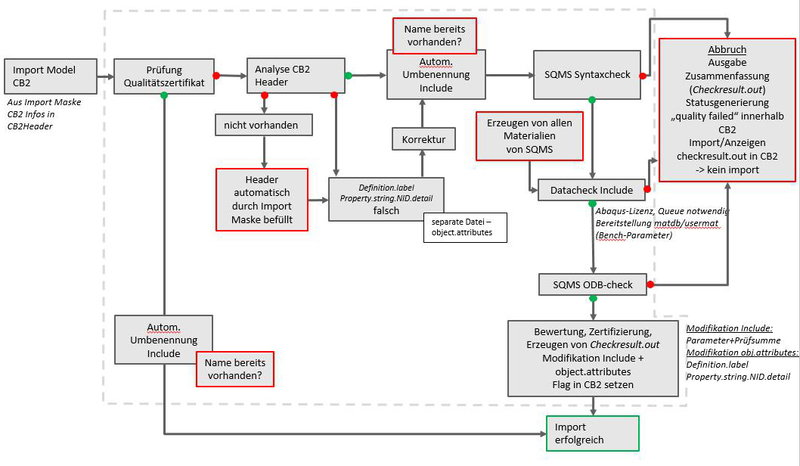 Concepts of QMS as Plan-Do-Change-Act can be transferred to the simulation process. Errors can be avoided by implementing complex check mechanisms in an early stage of model setup. Prerequisite of a Simulation Quality Management System (SQMS) is the definition and monitoring of quality targets and the installation of relating structures.